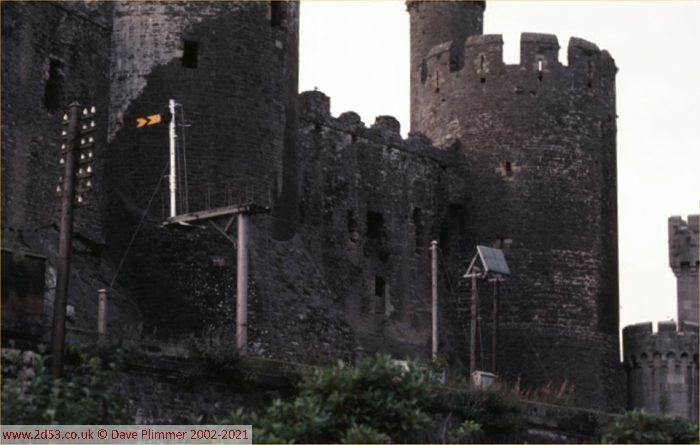 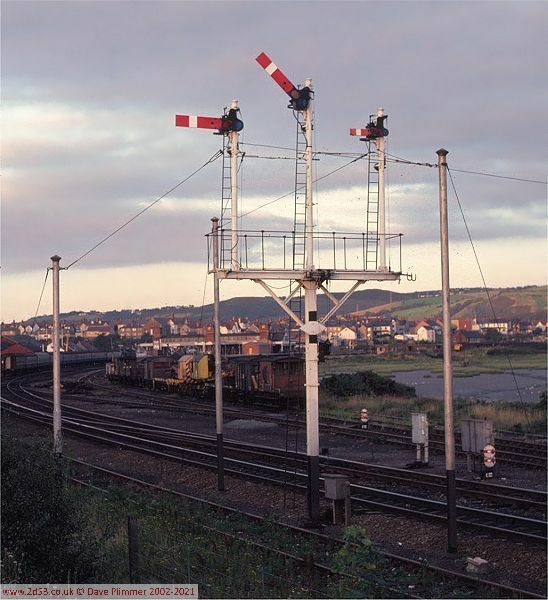 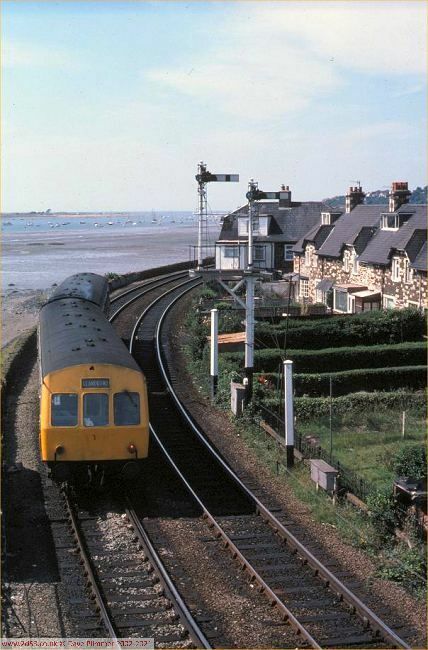 Until it was resignalled in the early 1980s, Llandudno Junction was almost entirely controlled by semaphore signals - the only exception being the down distant colour-light. 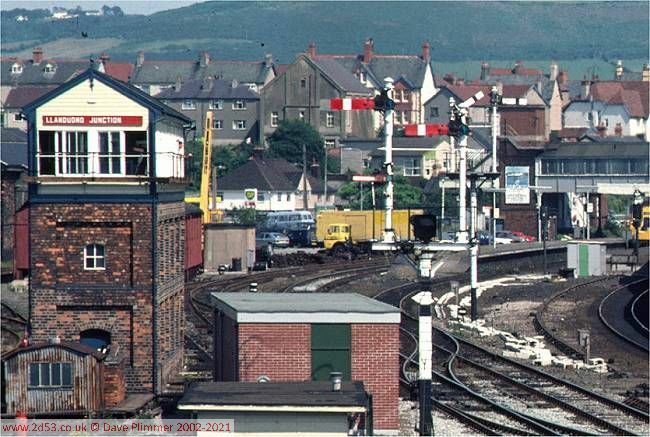 Although their numbers had been reduced when Llandudno Junction No 1 box had closed, there was still a fine array, particularly at the west end. 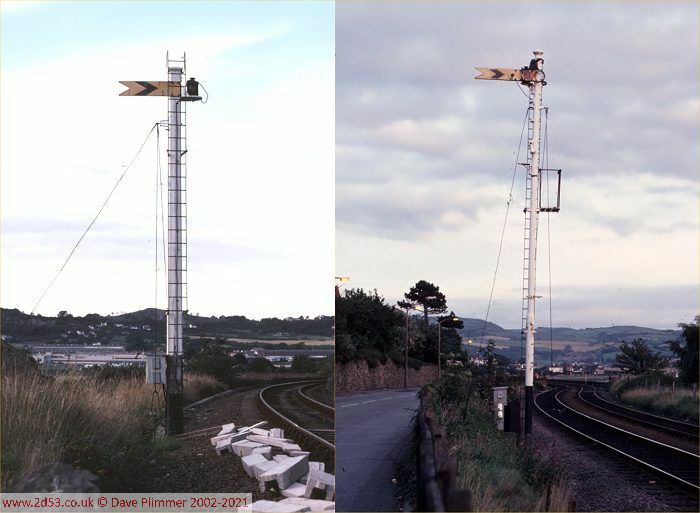 All were swept away when the new Llandudno Junction box was built - paid for as part of the A55 Expressway scheme.